CURRENTLY on the market and recently renovated, this three bedroom townhouse is positioned in the heart of the Tea Gardens waterfront. 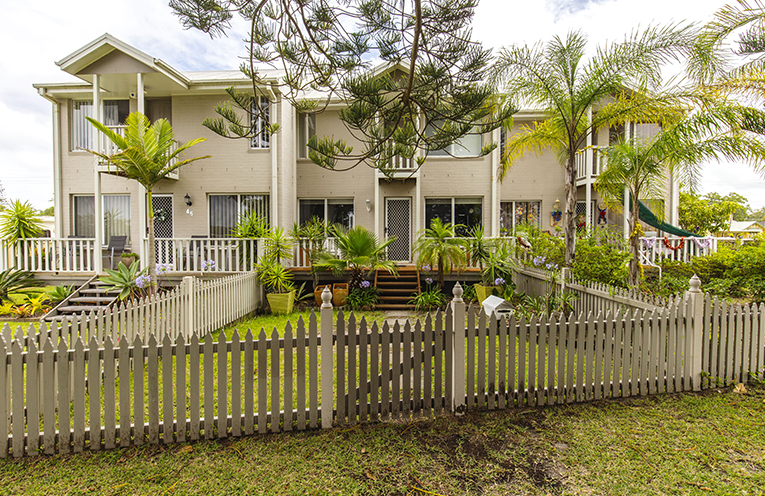 Offering duel street access, the single garage, carport and courtyard front Myall Street, whilst the home overlooks Marine Drive and the beautiful Myall River. 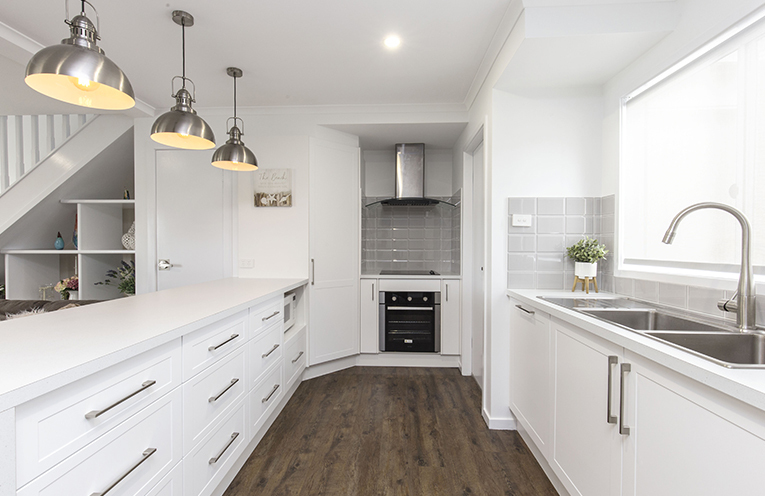 Tastefully renovated with water views from most front windows, the kitchen, dining and lounge rooms are open plan with the third bedroom downstairs, the laundry (with second toilet) and in built under stair shelving and storage. Upstairs the master bedroom is enormous with a private verandah overlooking the water. Bedroom 2 is also upstairs with a shared bathroom. All bedrooms have large built in wardrobes. The gardens are easy care and the yard is fully fenced. Across a quiet road to the water and nearby boat ramp, and a couple of minutes walk to award winning restaurants, cafe’s, the Tea Gardens Hotel and the shops on the waterfront, swimming pool, library and bridge to Hawks Nest leading to the patrolled surf beaches. Enjoy sunrises high over the water, luxury boats motoring past and dolphins frolicking at the water’s edge. For more information,contact Stuart Sinclair at Ray White Tea Gardens Hawks Nest on (02) 4997 9022 or 0488 133 998.